This blog hasn’t been touched in months because…I GOT MARRIED! 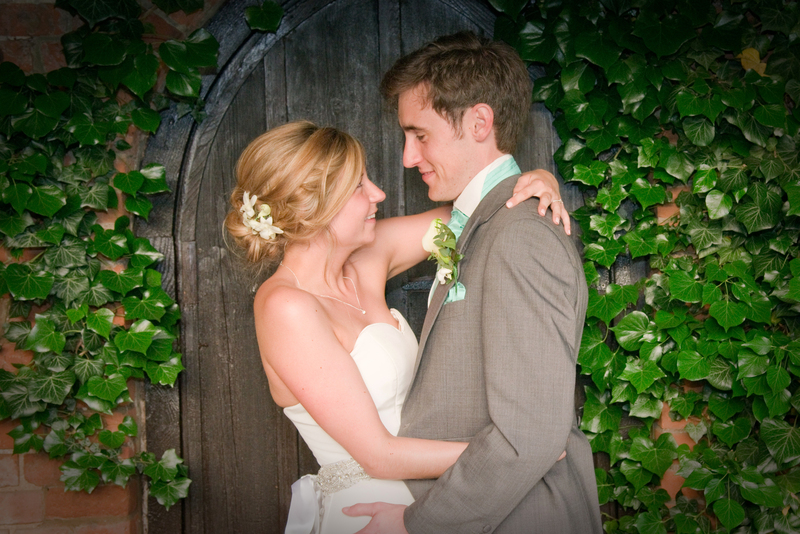 On Saturday 20th June this year I married my best friends and now, gorgeous husband. It was the greatest day of my life and I hope that my health allows me to keep my memories of this day until I pass. It was a beautiful day, with lots of tears, smiles and fizzy beverages (of course 😉 ). I had the most magical of days, I honestly felt like a princess! Every time I think about the day I get butterflies. I literally wouldn’t change a thing (except some of the bridesmaids….that is for another story). I can honestly say I love this boy with all of my heart and I hope to be drinking Merlot with him in our back garden at 75, bitching about the people this world is ruined by and adoring the beautiful nature that the world has given us. Anyway, soppiness over. Lets get to my other updates. 1) I saw Death Cab for Cutie two weeks before the wedding – honestly, it felt amazing to be there, to be among people who enjoy the same music and same ambience as you do when listening to them. There is something in the music that makes the listeners just captivated and calm. I guess I’ve been to too many Blink 182 gigs with moshing teenagers and this was just a lovely eye opener that people can enjoy music the adult way. 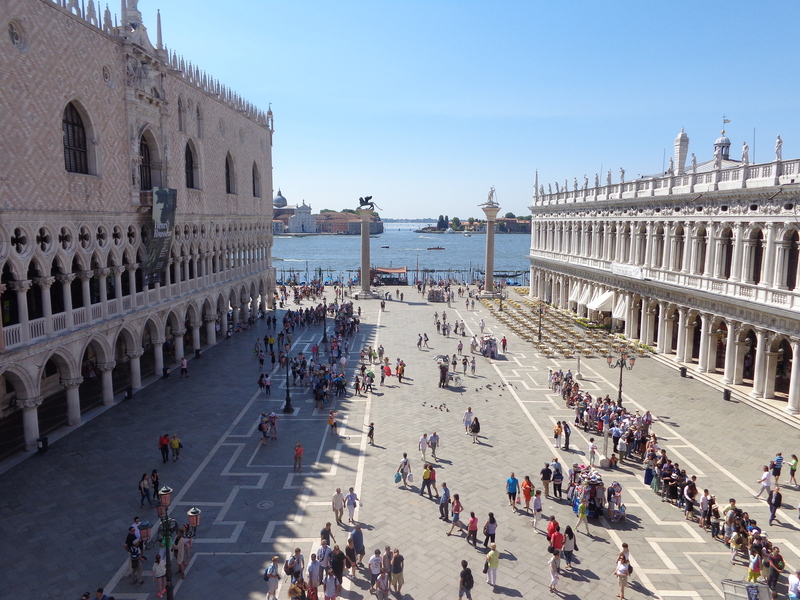 2) I stayed in an extravagant hotel – for our ‘mini moon’, Ben and I jetted off to Venice. Those of you who don’t know about Venice, it’s a tiny, what I would call Island, off of Italy. Of course it is still bursting with all of Italy’s iconic plus points; great food, gorgeous specimens, relaxed way of life and beautiful, beautiful drink but is also home to some insane architecture. I had huge high hopes for Venice and I wasn’t let down. I guess we could’ve gone for a shorter trip, the ‘island’ was a lot smaller than I’d hoped but as we were there to finally chill out, it was perfect for long evening strolls, extended dinners with a little too much prosecco and way too much pizza. I picked a hotel that had a hot-tub on the roof and on arrival they gave us cake and the fizzy good stuff. Don’t get me wrong, I loved it but Ben and I are happy to slum it in hostels and cheap hotels for city breaks, but this was on another level. I’m glad we blew our budget for this trip. 3) Whilst in Venice, we took a Gondala ride – much to mine and my tight arse husband’s back pocket, we took an 80 Euro Gondala ride. We are both pretty good with our money in general but I think were both reluctant to get on one. It was a good one to cross off the list, but being taken down the stinky back alleys of Venice wasn’t a great way to spend 80 euros in 30 minutes! I guess I’m glad I’ve done it, but a boat tour we took for much less money, which lasted around 2-3 hours, around all of Venice was much better value for money and also allowed you to see the glorious, imposing buildings that ancient Venice had to offer. Honestly, I wouldn’t do it again but I guess it was on my bucket list and ‘when in Rome’ n all that! So it’s not a huge life update, I’ve done other stuff in between. Like eat 1000x more calories than I should, went on my pal’s crazy hen do to Ibiza, done a load more work on the house, reinvented my attitude towards my degree, which was slowly diminishing in the last few months of 2014. I feel like I’m back, with the time and the positive attitude that I need for this blog. I have a lot of ideas but I’m not sure quite just yet what to do with them. Youtube, WordPress or just a little notebook in my handbag, but somewhere I’ll be able to find a release for my thoughts. I hope you’re all doing well and if you want a full post on my wedding, let me know in the comments! I didn’t want to bombard you with photos as to me they’re really special but to others they’re just a random lass on the internet’s wedding pictures.